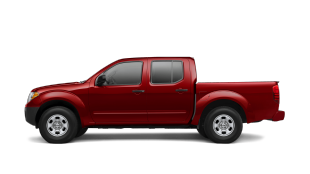 Welcome to Round Rock Nissan Commercial Vehicles, located at 3050 North IH 35, in Round Rock, Texas 78681. 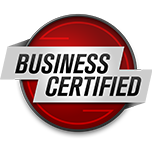 We are the Greater Austin Area's ONLY Nissan Business Certified Dealership with customers coming from San Antonio, Houston, Killeen, Dallas, Fort Worth, Mesquite, Weatherford, Conroe, Silsbee because of service. 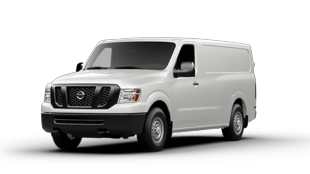 Your new Nissan NV Vehicle is more than a van, it's a trophy of your business on the outside as well inside as a mobile fort worth a fraction a cost of what billboard and other commercial advertising costs these days. 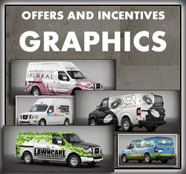 Whether you want to wrap the outside of your van and showcase your business as a Peacock does with it's feathers. 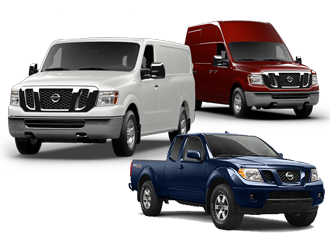 Our onsite Factory Trained and Certified NV Manager is here to assist you in choosing the proper vehicle for your business and Fleet needs. 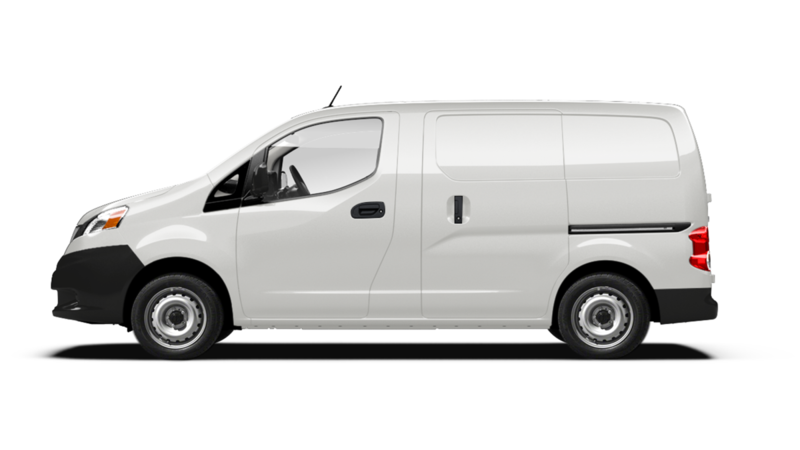 We can also assist you with upfit of the interior of the van with cargo shelves, wall partition or create your mobile office fort worth it's weight in gold with the Special Cargo Package incentives provided by Nissan and Adrian Steel. 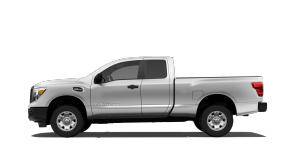 At this website, you will find everything you need to know about our dealership and our NV commercial vehicles and vans : from New Nissan prices and specs to current offers and incentives; from online finance applications to an online service scheduler. At Round Rock Nissan NV Commercial Vehicles, we are your one-stop-shop for all-things relating to Nissan commercial vans and trucks in the Greater Austin area and also have satisfied customers in Houston, Ft Worth, San Antonio, Dallas, Killeen and surrounding areas. 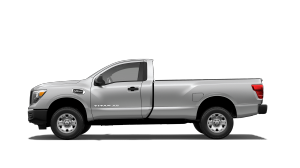 Click around to learn more and why Customers deal with us vs. the surrounding BIG CITY Dealerships in Dallas, Houston and San Antonio. 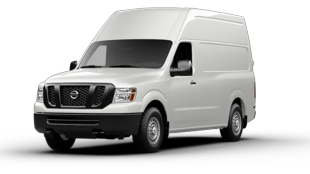 Nissan Commercial Vans & Trucks: NV including NV Passenger (NV), NV1500 Cargo Van, NV2500 Cargo Van, NV3500 Cargo Van, NV200, NVTaxi as well as the Frontier, Titan Trucks. 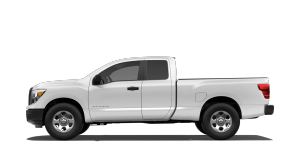 We sell to consumers and business Nationwide. 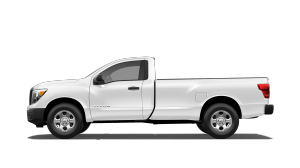 And provide FREE Delivery to Businesses in our local Round Rock and Austin market area including Houston, Dallas and San Antonio. 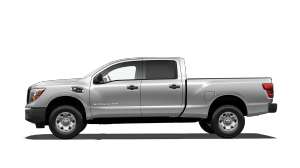 Call us and see why businesses are choosing Nissan over Mercedes, Dodge Ram, Chevy and Ford. 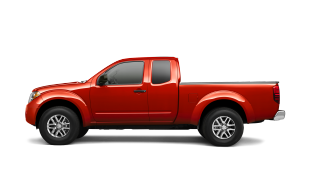 We also hold the awards to several Government Agency Contracts for Nissan Vehicles. 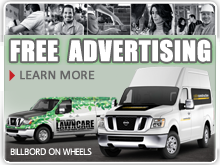 Contact us for details to see if your agency or municipality is covered by the award. 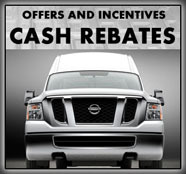 Call 1-855-BUY-MY-NV or 512-681-4863 for more information and how you can benefit from these Special Incentives. 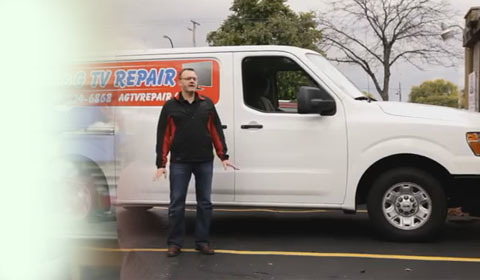 We service the above accounts Nationwide as well as locally in Round Rock, Austin, Fort Worth, Houston, Mesquite, Killeen, Dallas and San Antonio. 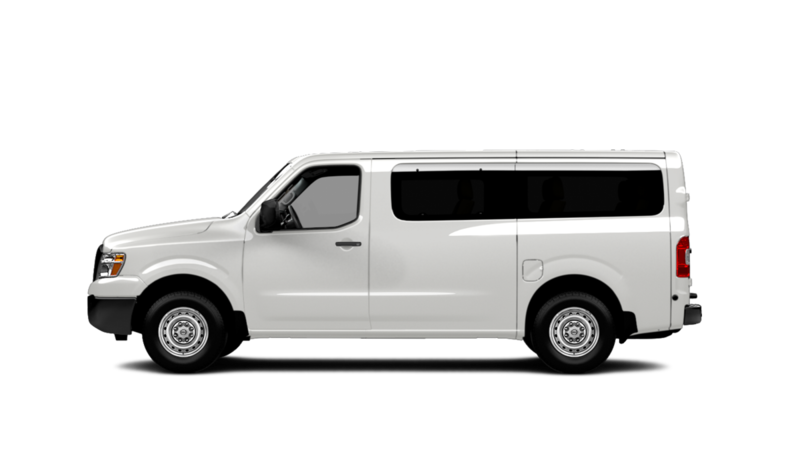 Your Nissan NV is more than a van. It's a Mobile Trophy Showcasing your business on the outside as a Peacock does with it's feathers. 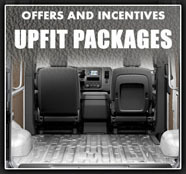 And on the inside has plenty of room on the inside for your tools to operate your business. Best of all, it's a NISSAN! Time tested and reliable. As well as easy to maintain. I wanted to KoooDooo Share this cool website link with you. 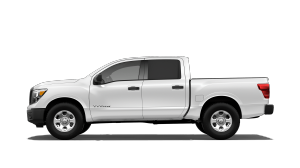 Let me know what you think: http://roundrocknissancommercialvehicles.com/index.php.